Abraham married three times, had at least eight children, traveled the known world, led an army, and accumulated fantastic wealth. He interacted with kings as an equal and was a personal friend of the Creator of heaven and earth. He lived a long and eventful life and half the world calls him father today. Genesis has something very curious to say about what he did with all that he had acquired. If Abraham gave all that he had to Isaac, what gifts could he have given to his other sons? Abraham gave gifts to his other sons and then bequeathed all that remained to Isaac. This is possible, but based on the order of the statements, I don’t think this is what is intended. Rashi wrote that these gifts might be the things that he had acquired from Pharaoh and Abimelech after the misunderstandings over Sarah. Abraham didn’t want to be associated with them, so didn’t really consider them his. For this to be true, he would have had to keep two completely different sets of books, including segregated flocks and servants, for more than 75 years with no confusion between the two. Why wouldn’t he have just given them away during that time? This explanation also seems unlikely to me. “All he had” didn’t include tangible things at all, but spiritual things. This, I believe, is the correct answer. These are things that neither God nor man nor death can ever take from you. You can’t touch them or put them in a bank, but once yours, they are yours forever. Not only that, but you can share them. You can give them away as much as you want without ever running out. They can’t be inflated, deflated, or out of stock. When you die, your relationship with the Father, your knowledge of His character, and the wisdom of His righteousness are the only things that will still belong to you. Best of all, you can pass them on to your children. 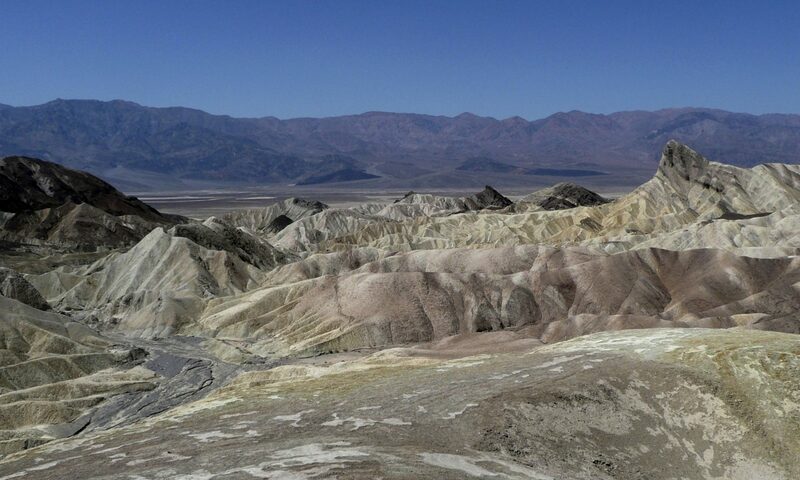 I’m sure Abraham imparted wisdom and knowledge to his other sons–whether or not they accepted these gifts–but the Covenant and associated promises he only gave to Isaac. Not because he didn’t want to give them to all of his sons–he asked God as much when he had to send Ishmael away–but because Isaac was part of God’s redemption plan, while Zimran, Jokshan, et al, weren’t. The Covenant was Abraham’s single most important possession. It was only because of the Covenant, that he received God’s promises, that he learned of God’s character, and that he adopted the wisdom of God’s righteousness. 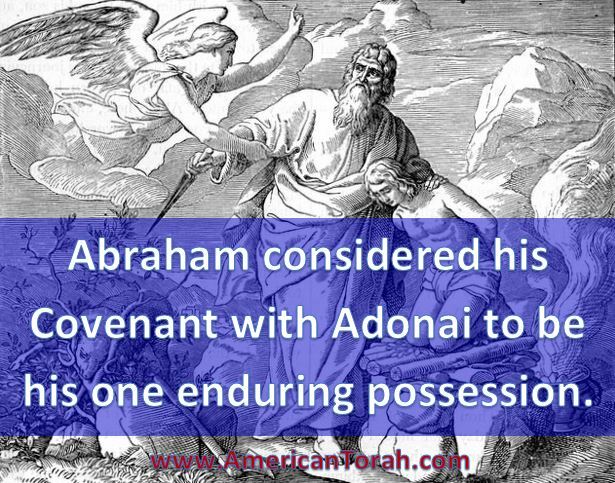 The Covenant was truly all that Abraham had and he gave it to Isaac long before he died. I would like to be able to pass on some material goods to my son when I die, but what I really want him to take from me is a covenant relationship with our Heavenly Father. When I die, when my son dies, when we are all dead and turned to dust, Abraham’s Covenant is the only thing we will still possess. It ensures our eternal salvation, our resurrection and reunion with our Creator. It is the most important thing in the world that a father could give to his son. It’s important to teach our children to save, to invest, and to live productive lives. But it is infinitely more important to teach them to be a friend and a son of God and a productive citizen of the Kingdom of Heaven. As you gather with family and friends this week, remember to thank God for the great gift He promised us through Abraham and delivered to us through Yeshua. Especially remember to let your children see your gratitude. Powerful and inspiring. Thank you, Jay.